Every year, thousands of volunteers go into the field to collect data on butterflies. These networks of naturalists, activists and educators are part of a growing movement called “citizen-science” that is changing the way we do science today. Of course, “citizen-science” isn’t really new since amateur naturalists have always contributed heavily to our knowledge of biodiversity through collections and natural history observations. Now, organized programs to collect butterfly data are expanding rapidly. This network includes monitoring programs, informatics experts, and downstream data users. Our goal is to expand the scale at which we are collecting data, allow for greater participation, and greater data access so we can track not just distributions, but timing, yearly changes, unusual events, and dynamics at local, regional, and continental scales. 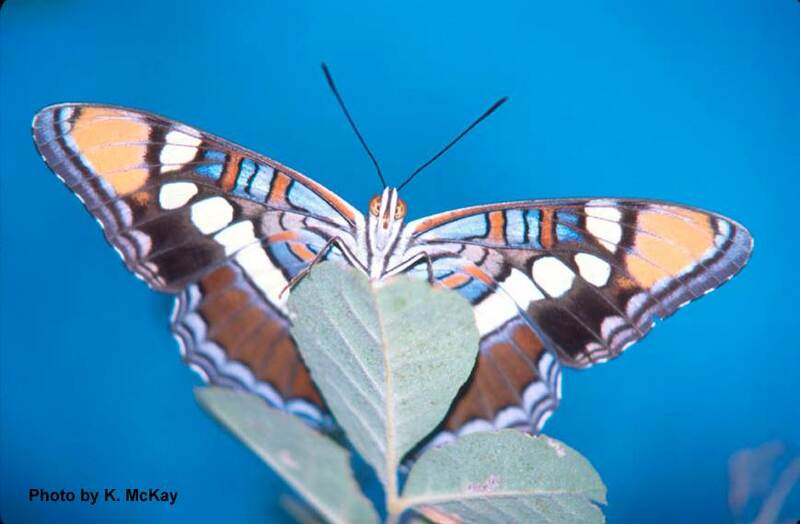 Sign up here for The Butterfly Network News, the quarterly e-newsletter of The Butterfly Network.